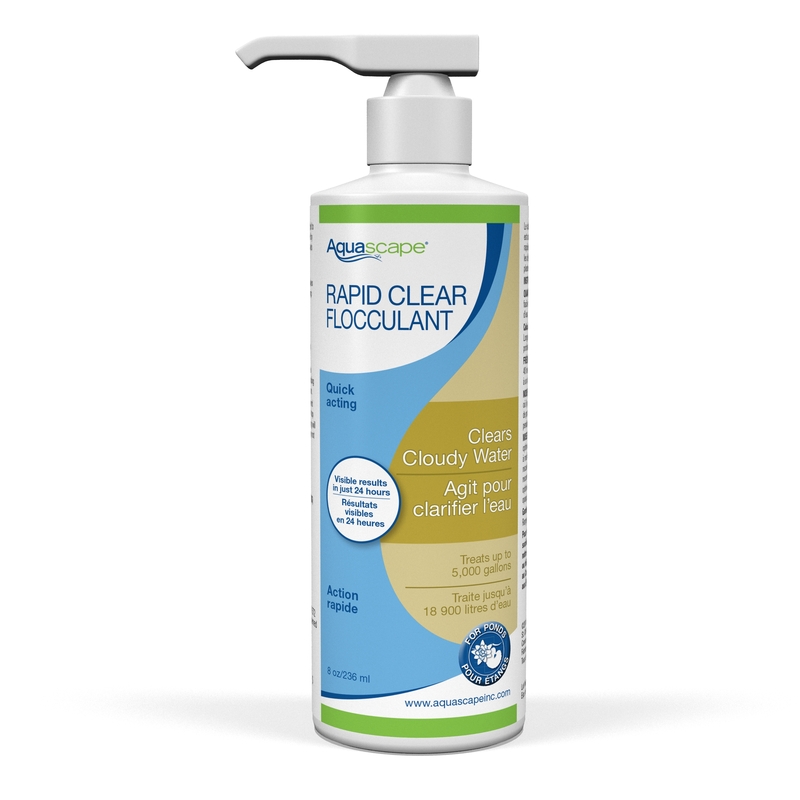 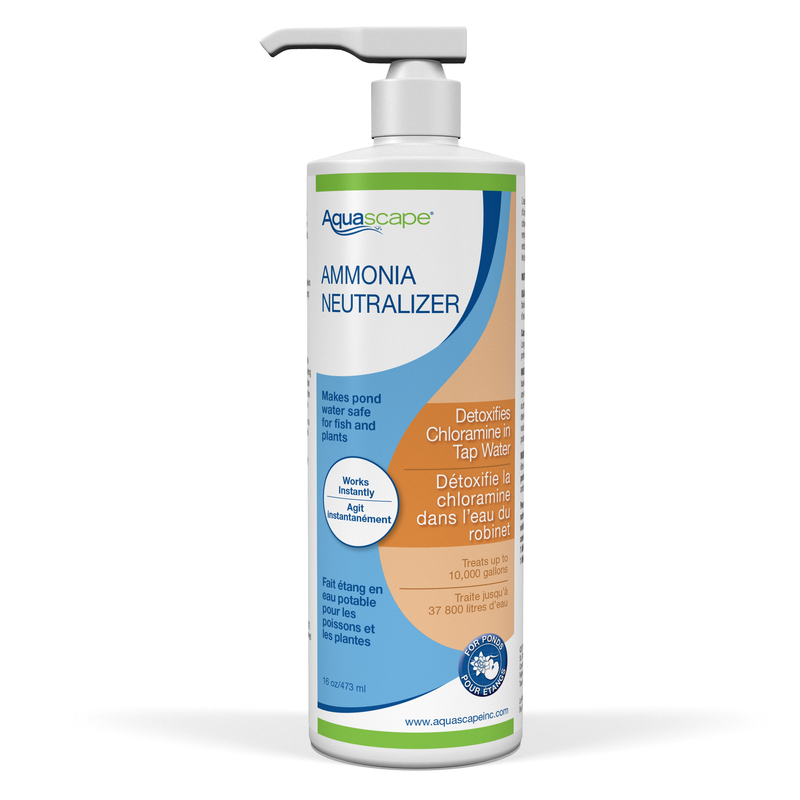 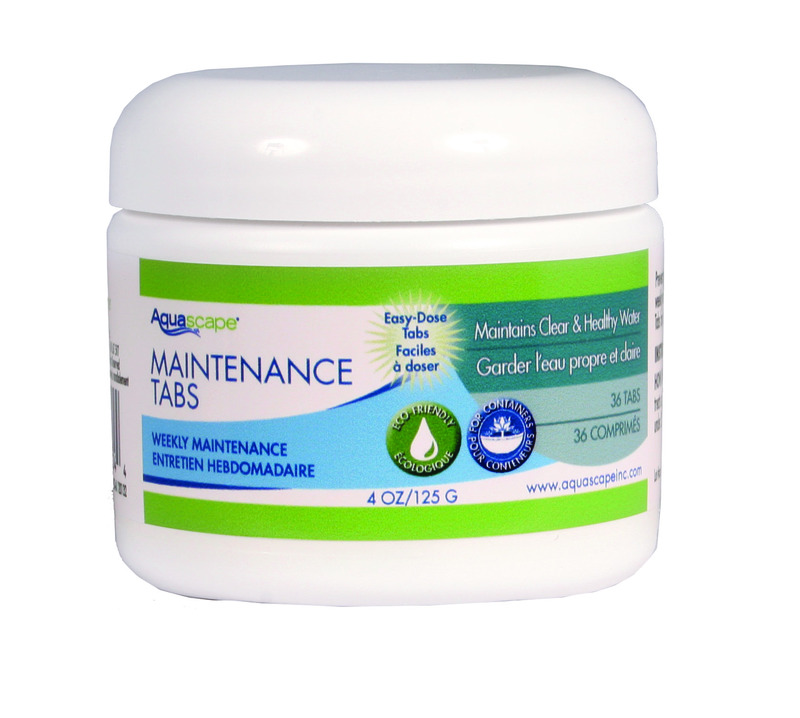 Sick and tired of cloudy water? 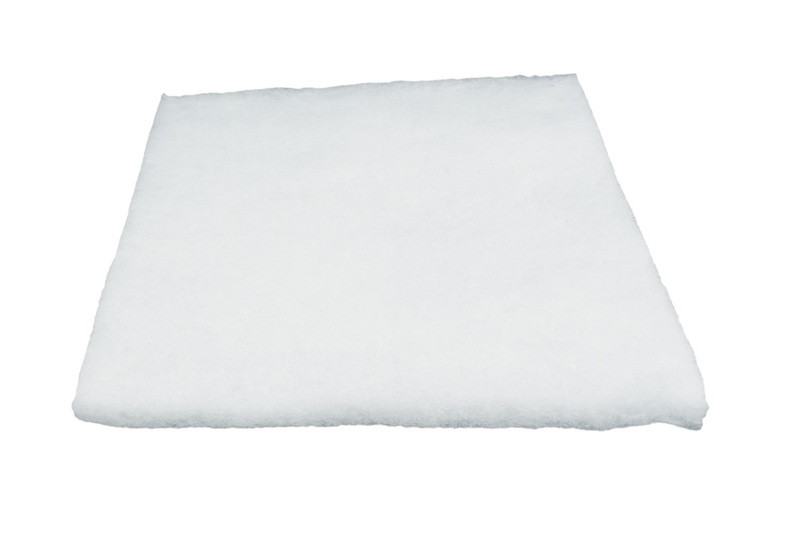 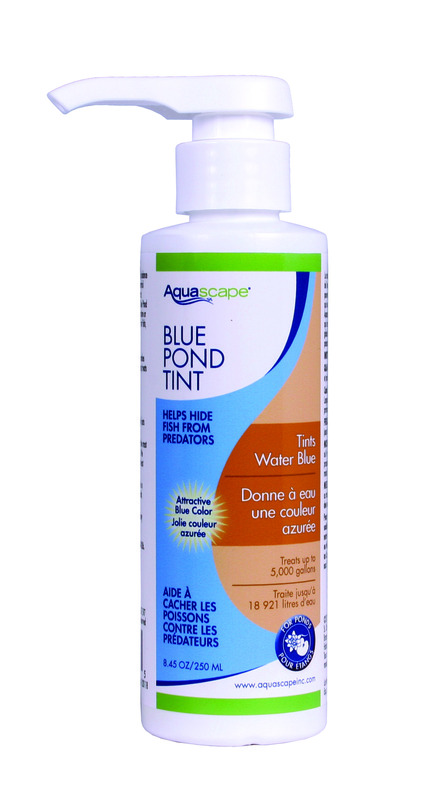 Aquascape Rapid Clear Flocculent quickly clears cloudy pond water by clumping suspended debris. 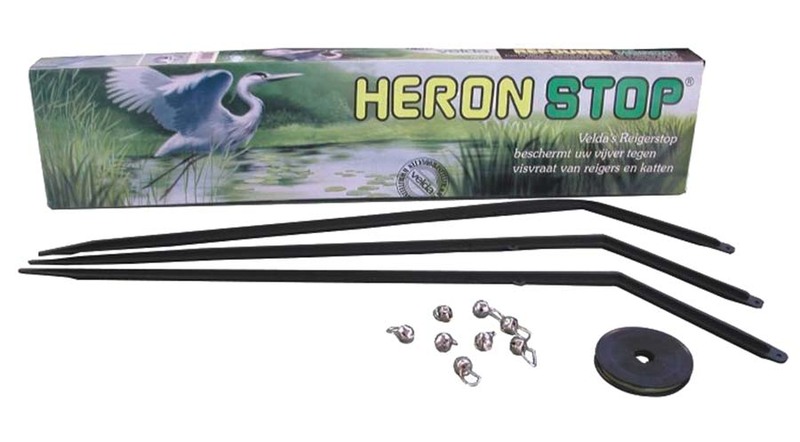 This will quickly help to provide clear water conditions and allow particulate to be captured and removed from the pond. 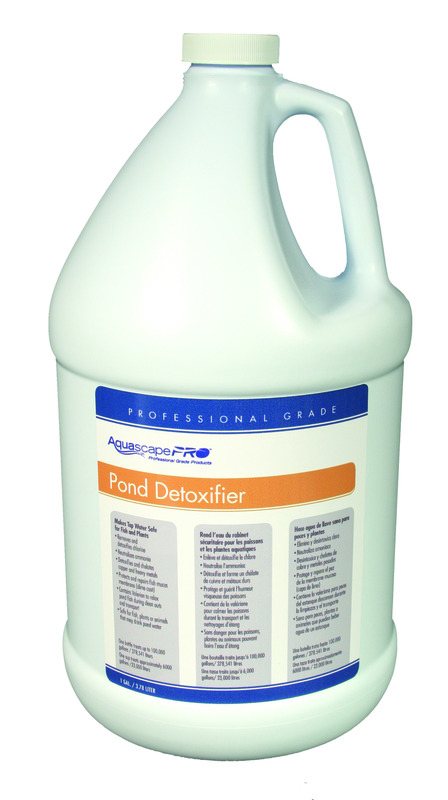 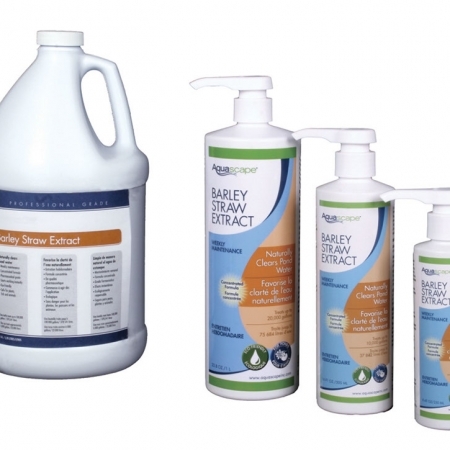 Rapid Clear works within 24-hours, providing noticeable results and allowing you to spend more time enjoying your pond.